Correlation is a measure of the phase relationship between channels in a stereo signal. Correlometer goes further than simple, broadband correlation meters in that rather than just reporting overall correlation between channels it identifies which areas of the audio spectrum are in phase and more importantly which are not. Go to the Voxengo website and download the plug-in. Copy to your plug-ins folder, for the AAX version go into the AAX folder and drag the plug-in into the alias in the AAX folder. 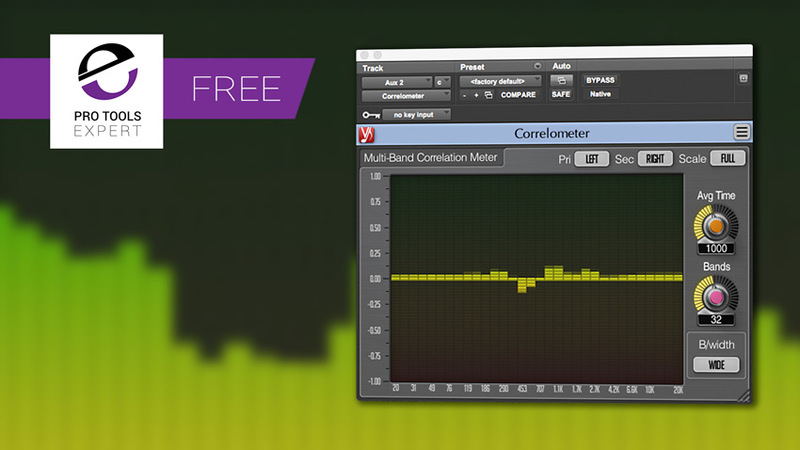 Correlometer is a free plug-in and no iLok is required to run it.